The nonstop sugar rush of a show! 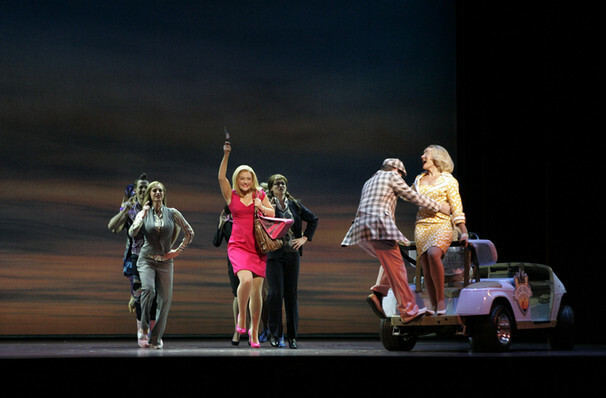 Why See Legally Blonde The Musical? The Upbeat Musical Of Self-Discovery! 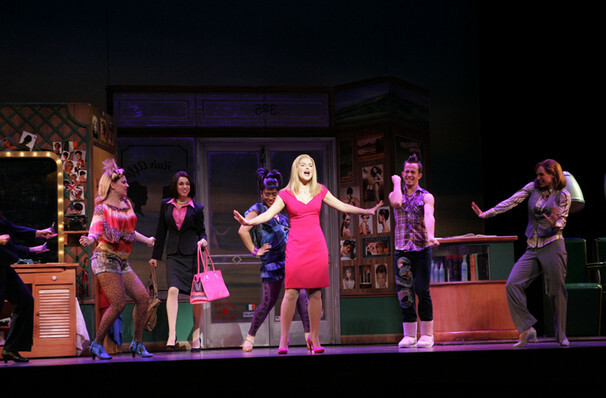 Based on Amanda Brown's best selling novel and subsequent smash hit film starring Oscar Winner Reese Witherspoon, Legally Blonde The Musical follows the transformation of sorority president Elle Woods. Determined to show she is more than just pink and sparkles, Woods set out on a mission to win the love of her life back whilst tackling the air-head stereotype which has been branded onto her. Overflowing with dance numbers and catchy songs, this fabulous fun tale explodes on the stage with well-known scenes and iconic characters, including Bruiser the Chihuahua and the Delta Nu Bond. 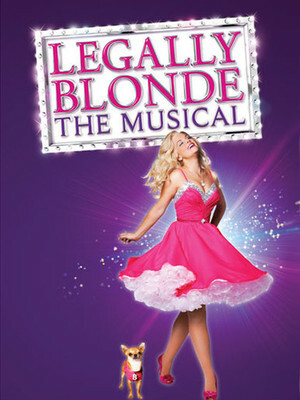 This show is perfect for brightening anybody's day, and that's not just because it's packed with a fresh design and LED technology, but because Elle Woods' infectiously bubbly personality is an endorphin for everyone! What is Legally Blonde About? Elle Woods has everything, and wants nothing more than to marry the love of her life Warner - but there's one thing stopping him from bending the knee: "Because I'm too... blonde?" Deeming her not serious enough to carry his last name, Elle sets herself a task and follows him to Harvard Law in an attempt to win him back. But whilst she is there, she discovers there's much more to her than just looks and instead ends up finding herself. Kolten Bell, Pasqualino Beltempo, Andee Buccheri, J Ryan Caroll, Sy Chounchaisit, Nora Elkind, Megan Hoxie, Kayla Jenerson, Brian Cedric Jones, Nicole Jones, Jacob Melssen, Graham Mortier, Tiffany O'Connor, Kwasi Perry, Dorian Quinn, Amy Romero, Jet Thomas, Eduardo Uribe and Chelsea Lorraine Wargo. Sound good to you? Share this page on social media and let your friends know about Legally Blonde The Musical at Georgia Southern University Performing Arts Center.